10 Mango Facts You Will Love To Know ! Home/ Art and Culture / Food / 10 Mango Facts You Will Love To Know ! 1. Which continent is considered originator of Mango? Asia and more particularly South and South East Asia. India is in the center of its origin. 3. Which country is a second largest grower of Mango after India? 4. Which chemical was being produced in India from the urine of cattle fed mango leaves to cattle? 5. 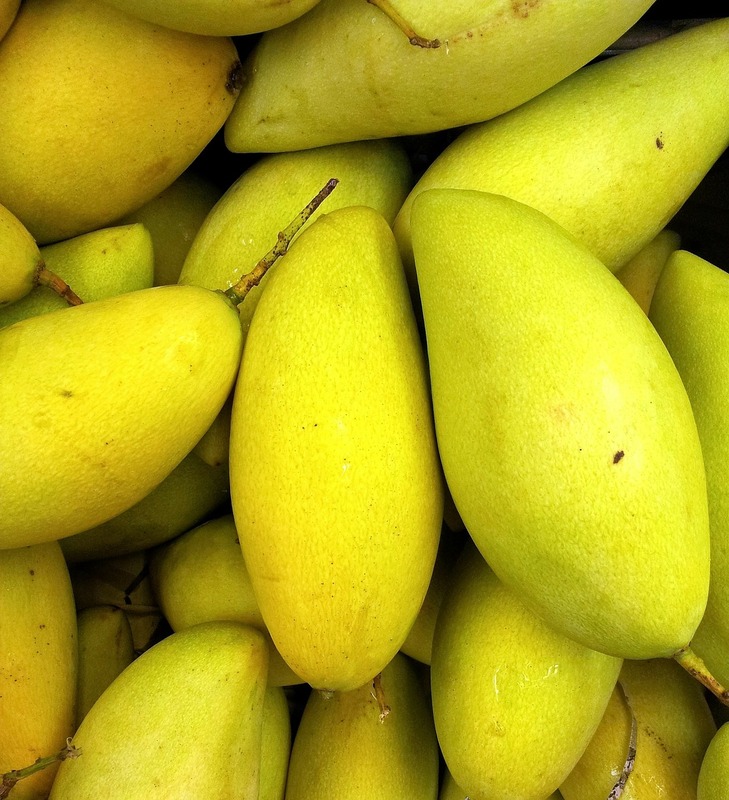 Portuguese are considered to introduce one of the most valuable mango varieties in India. Which one? 6. In which state of India, Mughal Emperor Akbar is credited to plant 1,00,000 Mango trees? As per recorded history, Emperor Akbar planted 1,00,000 trees in Darbhanga which is in the state of Bihar in India. 7. Which three countries declared Mango as its National Fruit? India, Pakistan & Philliphine. Mango Tree is national tree of Bangladesh. 8. Out of hundreds of cultivars of Mango, which one dominates the worldwide market? The current world market is dominated by the cultivar ‘Tommy Atkins’, a seedling of ‘Haden’ that first fruited in 1940 in southern Florida. 9. What nutrients are found highest in Mango? 10. In 18th Century America, the word Mango means a verb meaning “To Pickle ” Why? It is considered that mangoes were first imported to the American colonies in the 17th century, in form of a pickle due to lack of refrigeration. Other fruits were also pickled and came to be called “mangoes”, especially bell peppers, and by the 18th century, the word “mango” became a verb meaning “to pickle”.